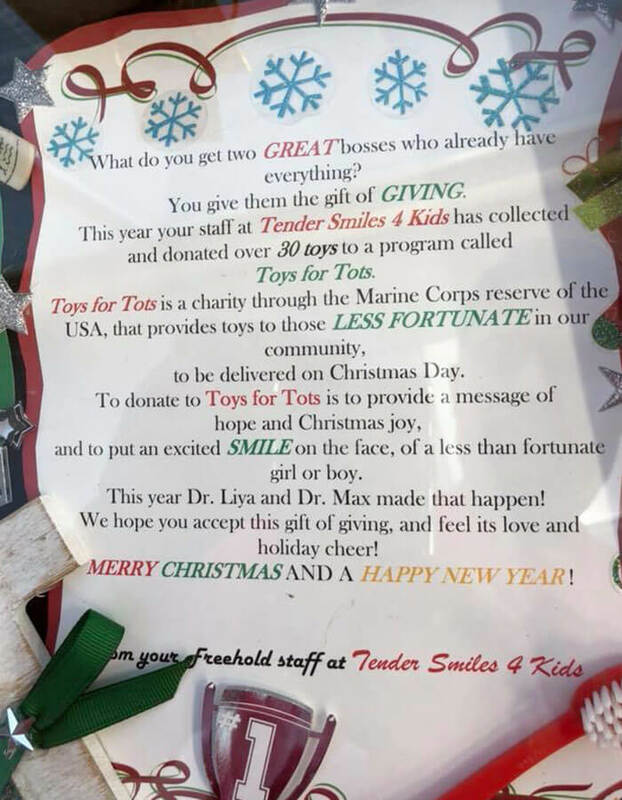 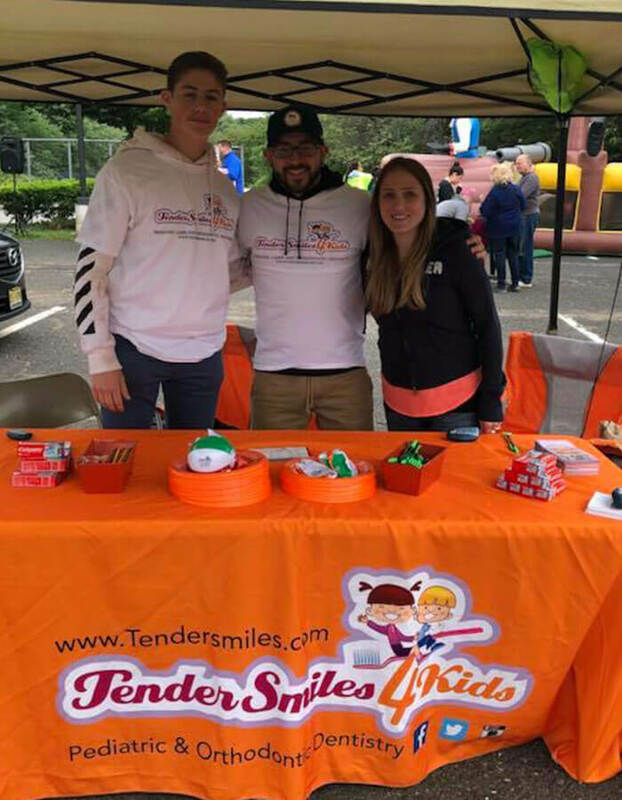 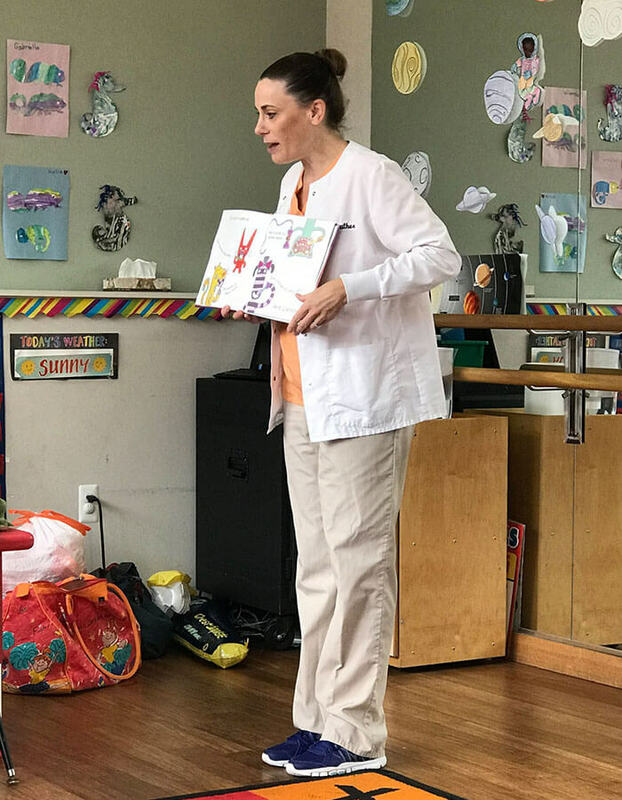 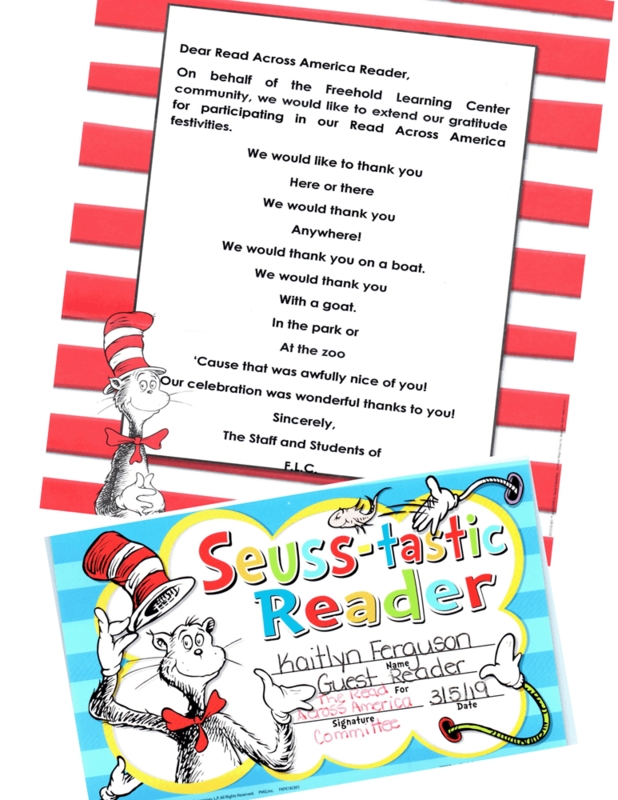 Recognized as a dental educator in our community, Tender Smiles 4 Kids provides dental education programs for both public and private nursery, parochial and elementary schools, as well as parenting groups. 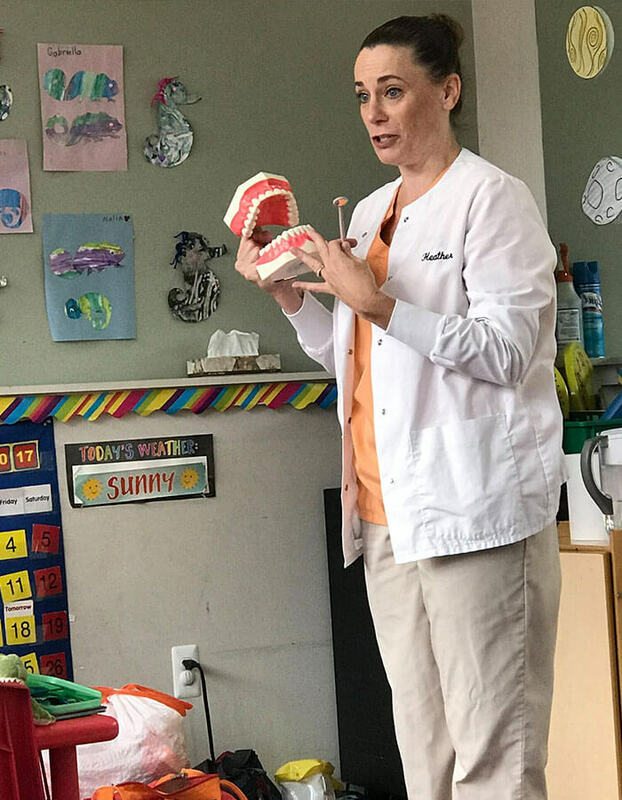 Our practice is associated with many pediatricians and other dental specialists in the area in order to provide your children with the best quality dental health care. 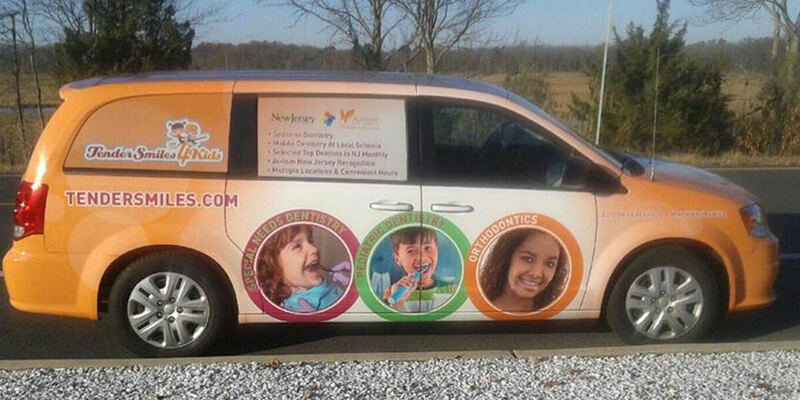 Contact our office if you would like to schedule a dental program or if you would like to establish a partnership with our team.